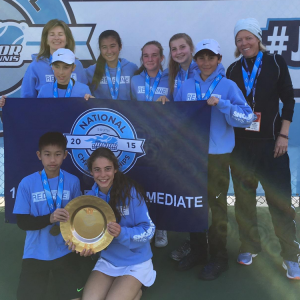 Philadelphia Area Team Tennis Association Home | Health. Teamwork. Tennis. 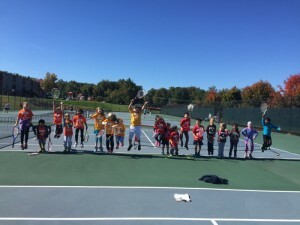 Local Tennis Leagues in the Spring and Fall for Beginner and Intermediate Players ages 5-14. These programs happen at 1 location, once a week for 7 weeks. Travel Leagues occur all year round and are for Intermediate and Advanced Players ages 8-18. Players play on teams formed by clubs, professionals, parents and coaches and travel to other Philadelphia area teams to play on Saturdays.